Open Solder Joints, occurs when there is no bonding between the lead and pad, or other point of connection on a PCB, causing an open connection. It can also occur when solder appears only on the PCB pad while no solder at component lead. Shorts, sometimes referred to as Solder Bridging, occur when solder is improperly crossing and connecting one lead to another. This short can be microscopic in size and extremely hard to detect. If a short goes undetected, it can cause serious damage to the circuit assembly, like a burn-up or blow-up of a component and/or burn-out PCB trace. Component shift may be described as the misalignment of an item to its target. Component shift may occur during reflow due to the components ability to float on the molten solder. Components with many pads such as BGA components may realign themselves due to the surface tension of the molten solder, however many times the components will remain where they are placed, which is a good reason to make sure that components are placed exactly where they are supposed to be in the middle of the pad or land areas. 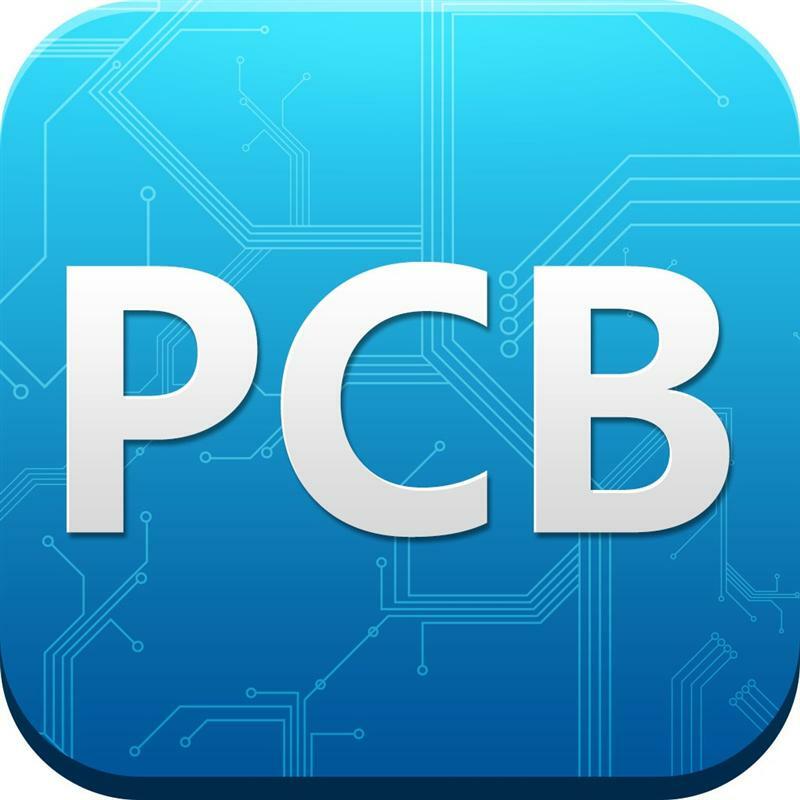 Failure in a PCBA is dependent on whether or not the assembly is considered a class 2 or class 3 products. IPC standards state that Class 2 products are expected to maintain continued performance and extended life is required, however uninterrupted service is desired but not critical. Class 3 products however, demand continued high performance or performance-on-demand is critical, and equipment downtime is unacceptable. Additionally, class 3 products may need to function in extreme environments, and the equipment must function when required, such as in life support or other critical systems. In either case, ensuring every assembly is of the highest quality and is in proper working condition before it leaves your shop will help to prevent latent failure in the field.